These are a few of the kids you put smiles on their faces. More photos to follow. 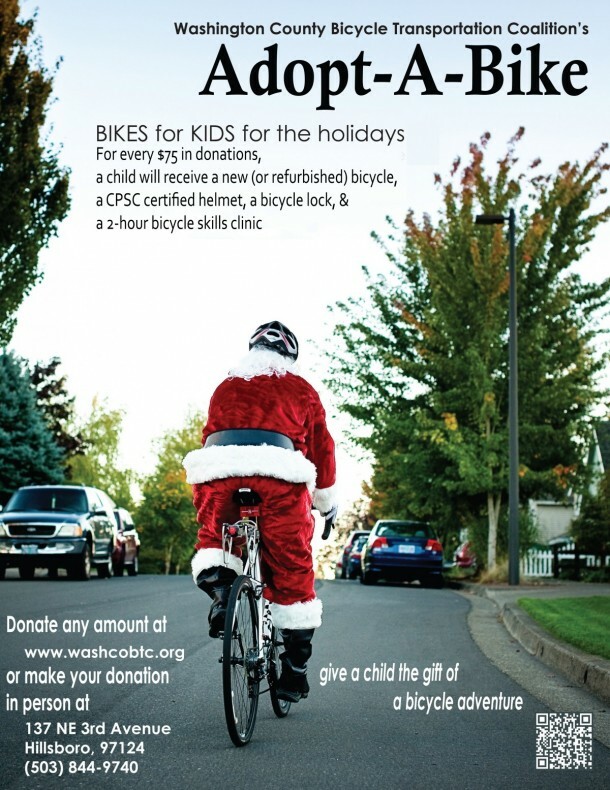 The BTC Adopt-a-Bike program is meant to give children in need a bicycle, helmet, and a bike lock. 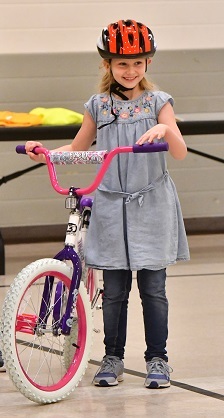 The bike presentation has typically occurred on the last day of school in December, depending on the weather. The children receiving bicycles attend Title One schools located in Washington County Oregon. Each year, schools are chosen and staff sets the criteria for the kids to "earn" a bike. This could range from writing an essay, improving attendance, turning in homework on time. 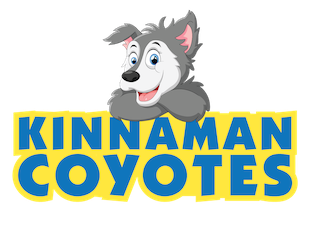 Kinnaman Elementary - 8:30, December 7th. The number of AAB bike packages given out each year is dependent on the amount of donations we collect during our campaign running November and December. 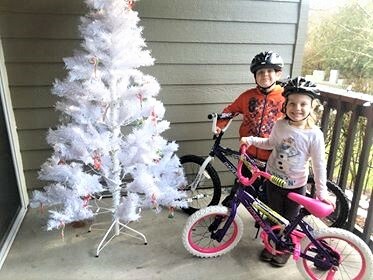 In 2016-2017 we gave out over 130 bike packages and for the 2017-2018 season 200 bike packages were presented to kids and adults in Washington County Oregon. Our goal for the 2018-2019 AAB year is 200. The ways you can help us acheive our goals through a monetary donation. 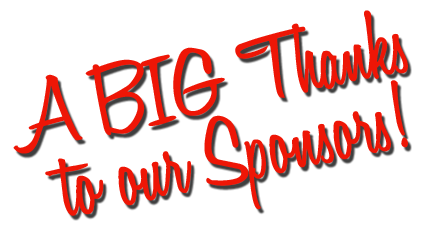 We run this program at the year end because that is when most people are planning their year end donations. We are a recognized non-profit and will issue a tax donation acknowledgement for your tax records. Many employers also use 3rd party donation companies such as Benevity in which the employer will match their employees' donation. We encourage you to take advantage of this-as it really make a huge impact. Intel usually has one day in December where they will double match your donation....If people only knew this ahead of time...Be sure to ask your employer what they have to offer. Consider a $10, $15 or even $20 a month donation each and every month. Many banks and lending institutions offer ways to set up an auto payment plan. 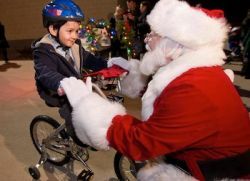 Your donation will continue to feed the Adopt-a-Bike program all year long. 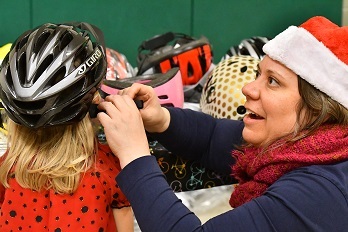 There is a constant need for bike helmets- all sizes - all year long. New helmets can be dropped off our at our bike shop as well. Who wants their bike stolen? Worse yet...their child's bike to be stolen? The locks we give out to the kids are simple locks that the combination can be changed easily. Cable and oblong locks are in demand all year long. 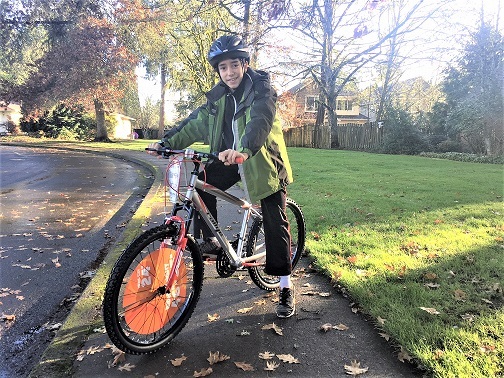 $75.00 donation will give a child in Washington County, a bike, helmet, lock and an opportunity to participate in a two hour skills clinic. 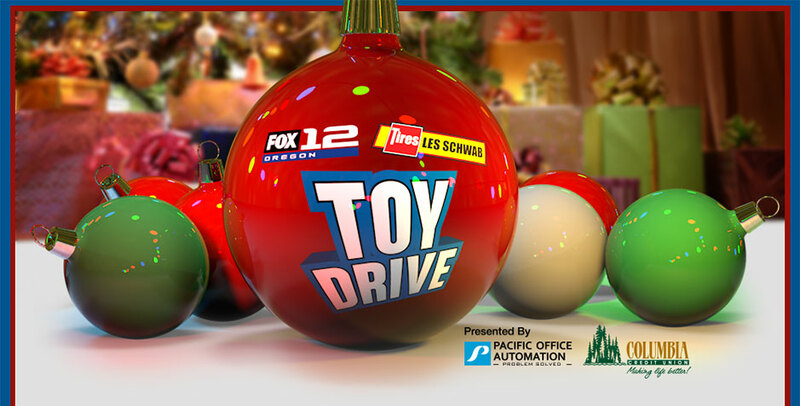 $20.00 donation will provide a child with a helmet. $10.00 donation will protect their bike from being stolen with a lock. Donations of any amount is gladly accepted. Smaller donations are pooled together. We ask that you do what you can..it all helps. 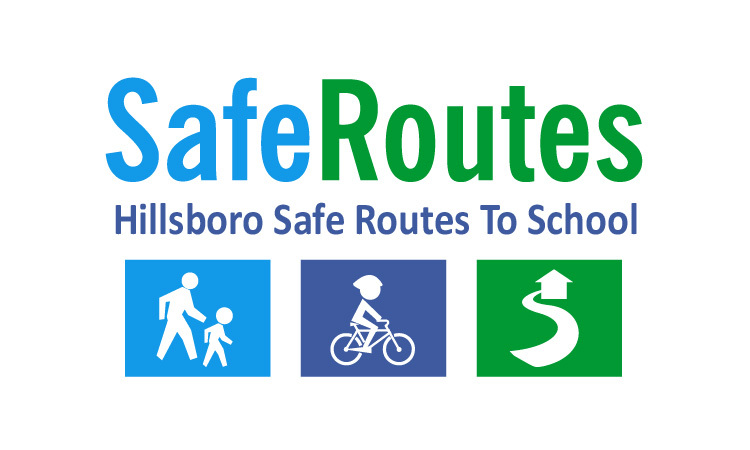 Safe Routes to School Coordinators, Lynne Mutrie with Beaverton and Bernadette Le with Hillsboro.